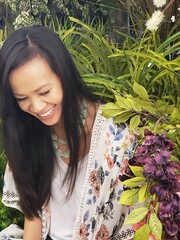 Mint is such a hot color this spring for fashion but I find that even with home design, a splash of mint can really make a statement. Once in awhile I love looking at home decor design stuff to be inspired. I simply love modern, fresh and clean design of these photos. 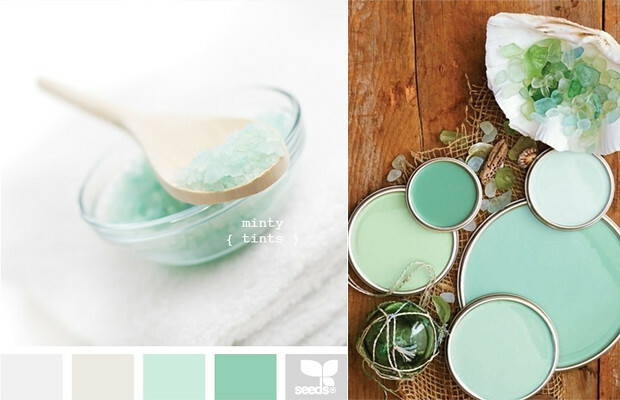 Mint is so refreshing and easy on the eye that I can definitely see me using it on our next home design. Those room are gorgeous, Yvonne! I especially love the kitchen and the nursery. Have a great weekend! 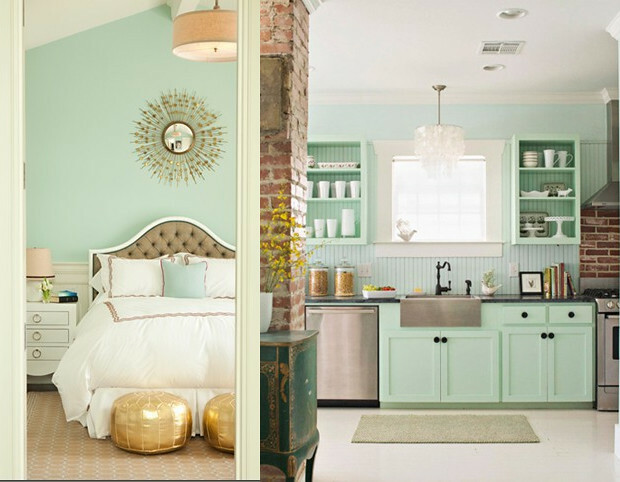 The darker minty color reminds me of the Tiffany's signature color. 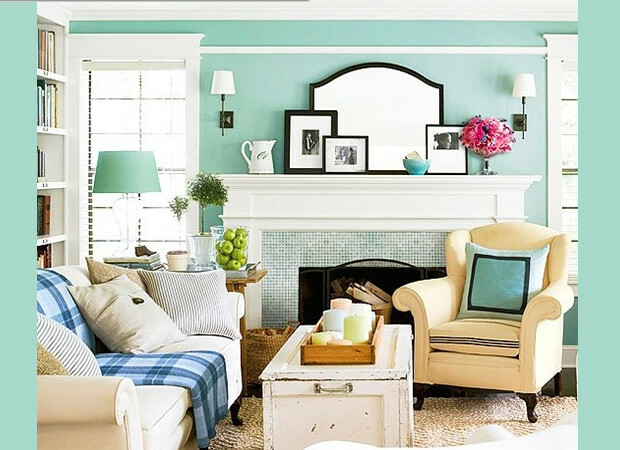 These mint home decor ideas are so cute and refreshing! Thank you! Mint is a pretty color. I love the mint living and bedroom. Ooooh, I love mint! I'm so happy that it's an "it" color now. Makes me think of mint & chip ice cream, hehe! Now I want some... Too bad it's not even 10am :P Have a happy weekend with your family! Wow, those are all beautiful! 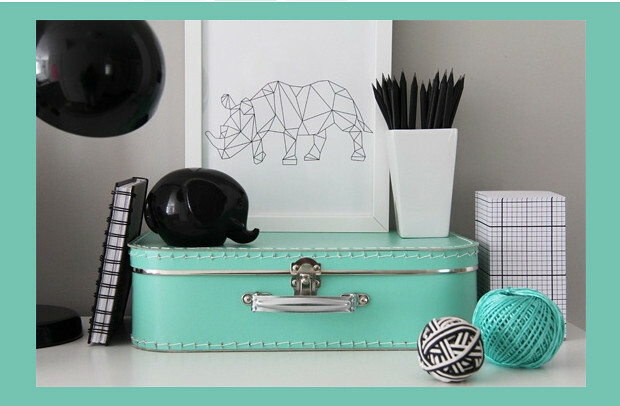 I love mint and teal! Happy weekend! love love love mint! happy friday!! xO! 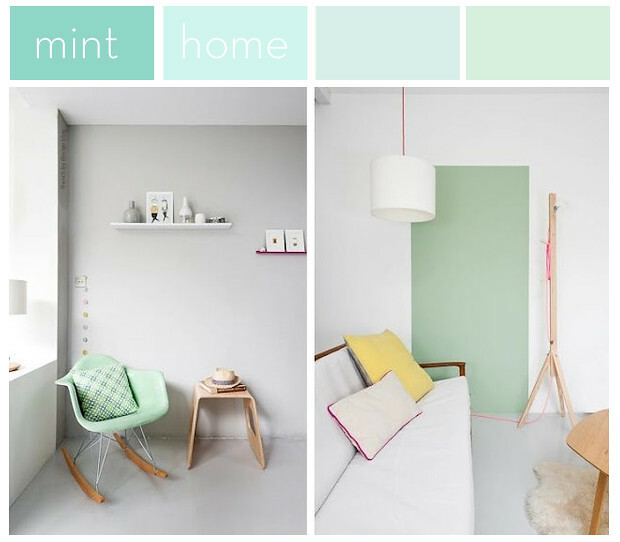 i am obsessed with mint... amazing interior inspirations. love all of your finds! 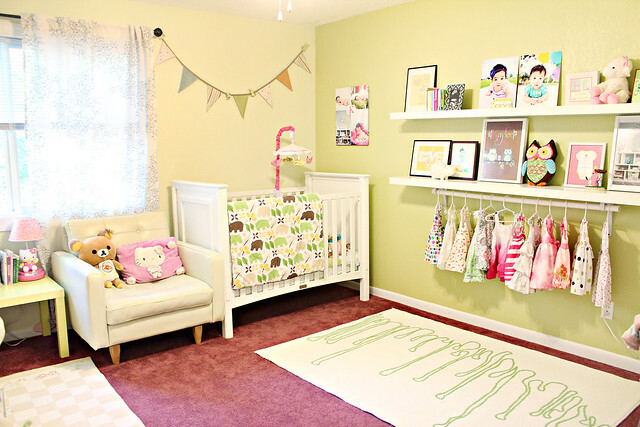 love the mint chair and nursery!! in love with the kitchen! I've been obsessed with my mint jeans and my mint nails but didn't think to incorporate into my home until your post. Love it for a nursery!! Love the inspiration! Your home is gorgeous!! So chic!